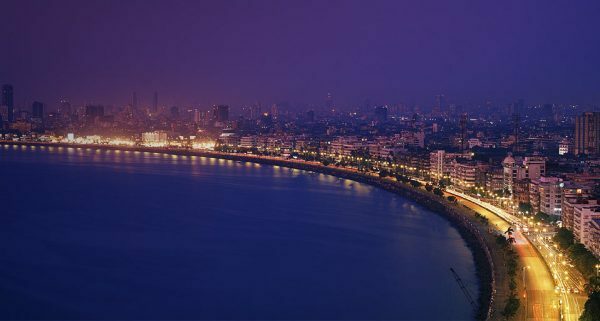 Mumbai, no doubt, is the dream city to visit. A number of tourist places in this city made it world famous. 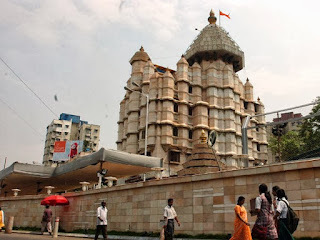 People love to visit sea sight place and big temples here. 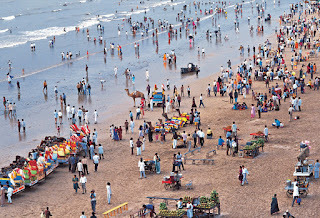 If you are planning to visit Mumbai, then know about the topmost tourist places that you must visit there. When I went there for the first time, I was so confused where to explore first as it is a big city and there are a lot of places to see. So I have written about the most beautiful sightseeing places that everyone must visit. 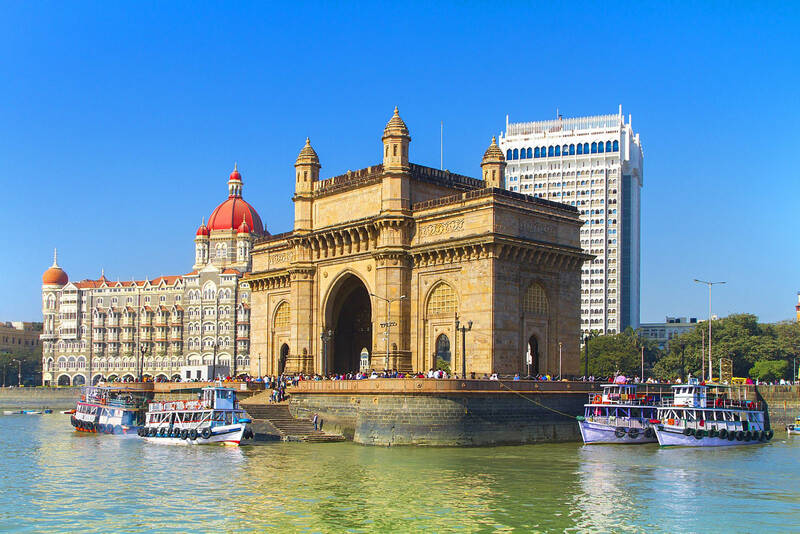 You can book your Mumbai travel package with EaseMyTrip flight offers to get a discount on your bookings. Gateway of India is a well-known place in Mumbai. This big monument is located at the coastal area. The always remain crowded because of its popularity. You can see the view of Bombay Harbor. The famous Taj Hotel is also located opposite it. It is a magnificent sight to visit. From Gateway of India, it takes one hour to reach Elephanta caves through the sea. 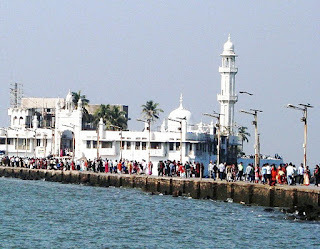 It is an island situated in between the Arabian Sea. 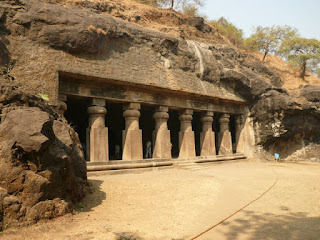 There are 5 caves of Lord Shiva and Buddha. You can see a number of the ancient carving of Shiva and Buddha. Siddhi vinayak temple is the most popular among all the temples in Mumbai. It is the sacred place of Lord Ganesha. This place fills every heart with devotion and positive vibes. The place is cleaned and decorated very nicely. It’s a must visit the temple. 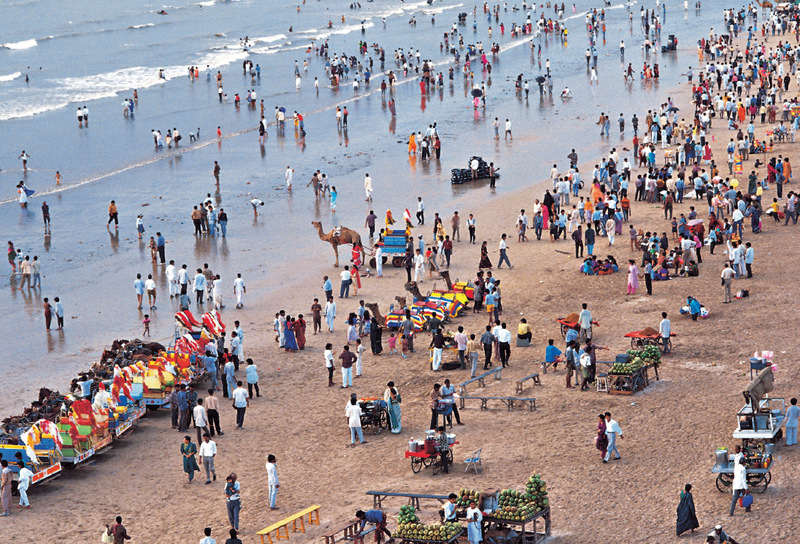 Juhu beach is a splendid seashore place which is a famous tourist sightseeing location. This place always remains crowded yet feels like peaceful. The famous Bollywood actors have their home near this place. You can book the traveling tickets at any online site. Use EaseMyTrip coupons to get a huge discount on travel packages. 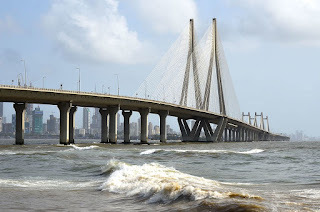 Bandra Worli sea link is a bridge that was opened in 2009. The bridge has 8 lanes and is 5-6KM long. It was started to control the traffic and it has also become a tourist attraction point. 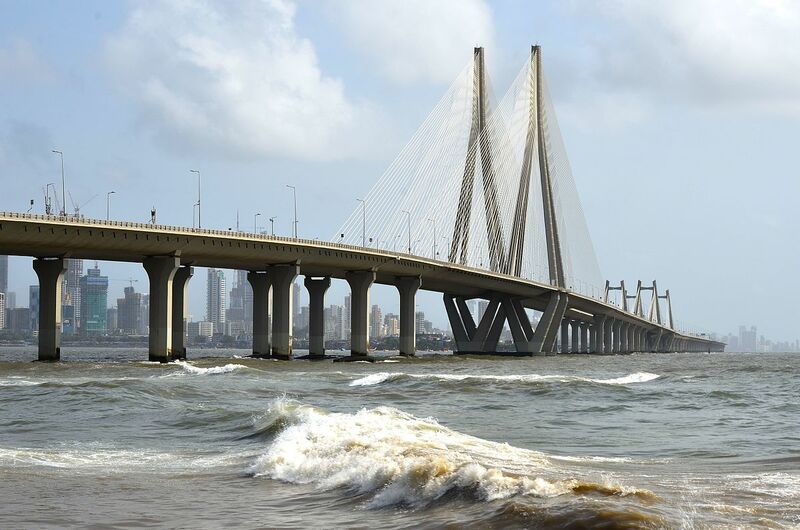 It takes just 10 minutes to cross the sea link. The place is also known as Rajiv Gandhi sea link. 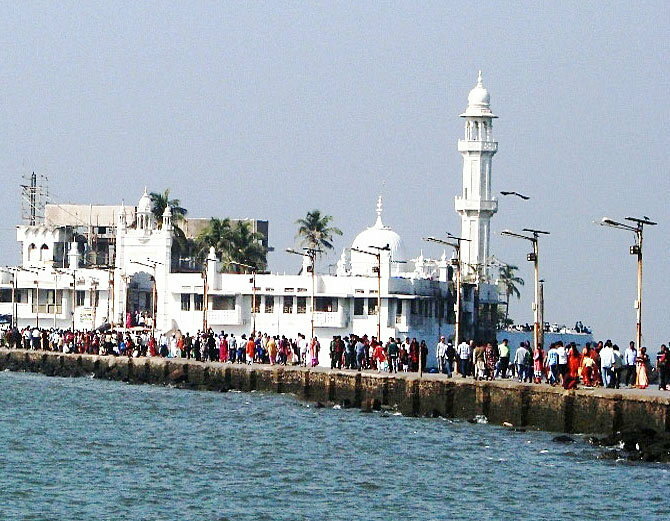 Haji Ali Dargah is located in the middle of the sea on an island. It was established in memory of Sayyed Peer Haji Ali Shah. There is a pathway constructed to reach Dargah from the city. This holy place is visited daily by thousands of people. It is a devotion place followed by Islamic people. An outstanding place in the South Mumbai is the coastline of Arabian Sea. The place is also known as “Queen’s necklace”. The reason for this name is that the place appears like a set of pearls when you see from a distance. The sunset at this place looks fantastic. 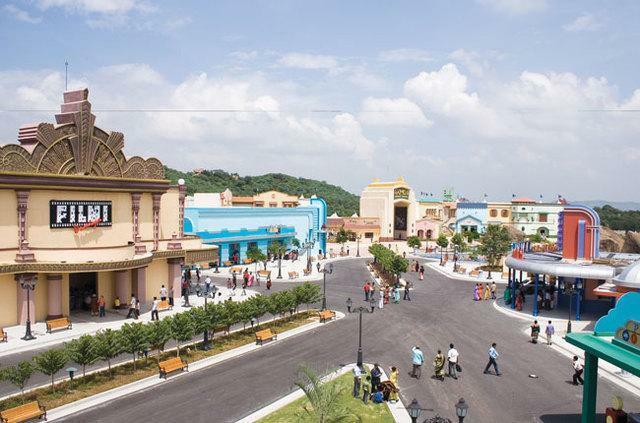 Film city is the place of movie making. Indian television shows and Bollywood movies shot at film city. The place was named as Dada Sahib Phalke Chitranagari at it was his dream to build the film city. The place is engrossed with high-end facilities for the actors and the persons related to the industry.